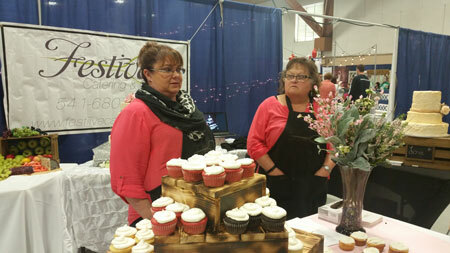 Festive Catering LLC specializes in making all-sized events personal and enjoyable. We take events from ordinary to extraordinary! 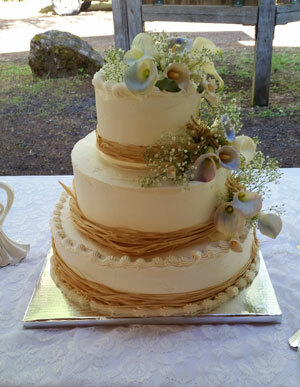 From elegant weddings to intimate lunches, our fresh-made meals and gourmet desserts create events to remember. Contact us for a free no-obligation consultation. Locally-owned and family-operated catering company, Festive Catering LLC has been providing quality catering in Roseburg, OR for 20 years. Our fresh-made products and personalized service offer a winning combination that has resulted in a track record of successful events! We cater to a variety of events, including weddings, baby showers, company picnics, corporate meetings, graduations and reunions. From parties of five to 500, we supply personalized catering in Roseburg, OR. 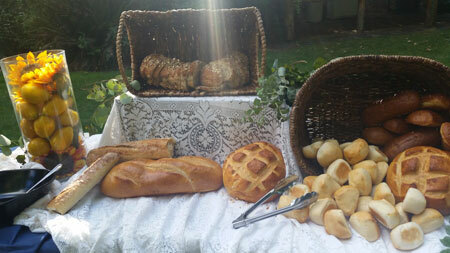 Our products include gourmet desserts and traditional cakes, and we smoke our own meats. Guests love our delicious selections that serve as crowd-pleasers every time. We bring more than 20 years of catering experience to every event. Our business is locally-owned and we’re familiar with all the area’s venues and hotspots. We provide only fresh-made products, including home-smoked meats. We offer free estimates and consultations for any event. Enjoy delicious food and personal service. Make your next event a success with professional catering from Festive Catering LLC. Contact us today to consult with us.